Annamaria Landaverde joined Munich Reinsurance America as VP and head of cyber for the US reinsurance division in 2017. She is responsible for the profit and growth of the cyber liability portfolio, with a focused emphasis on product development. 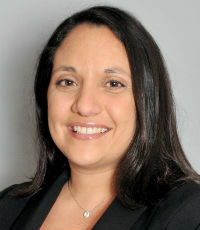 Prior to joining Munich Re, Landaverde held a variety of managerial positions, including as national cyber practice leader, where she was responsible for managing strategy, product development, underwriter training, marketing, vendor selection and reinsurance procurement for the cyber product. 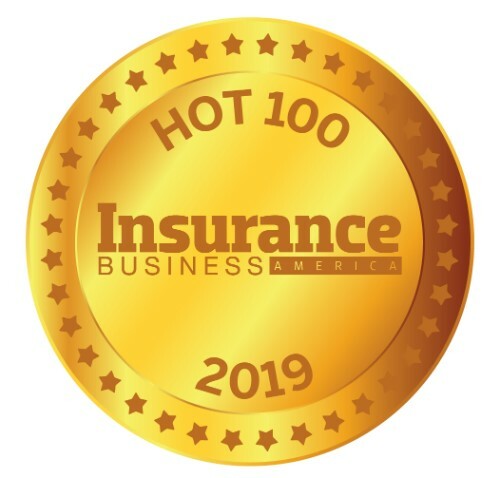 She also served as small business team lead, supervising personnel and managing production for financial institutions, miscellaneous E&O, employment practices liability, D&O and cyber insurance.